Ice Bricks provide the same cold-temperature protection as standard gel packs but retain their shape whether frozen or thawed, allowing for your product to be packaged consistently and more efficiently. 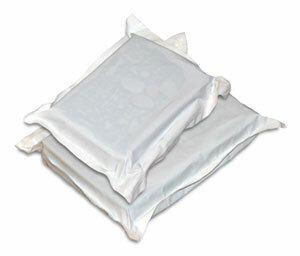 Trycold Gel Packs are non-toxic but should be disposed of properly. View disposal instructions. Part # Size Weight Case Qty. Price Order Qty.